This grant provides funding for the Islamic Scholarship Fund (ISF) to develop an annual operational plan and conduct a planning retreat for its board and staff, in order to better support a new generation of emerging American Muslim community leaders in diverse sectors. ISF’s mission is to increase American Muslim community representation in media and politics to improve public opinion and policy. 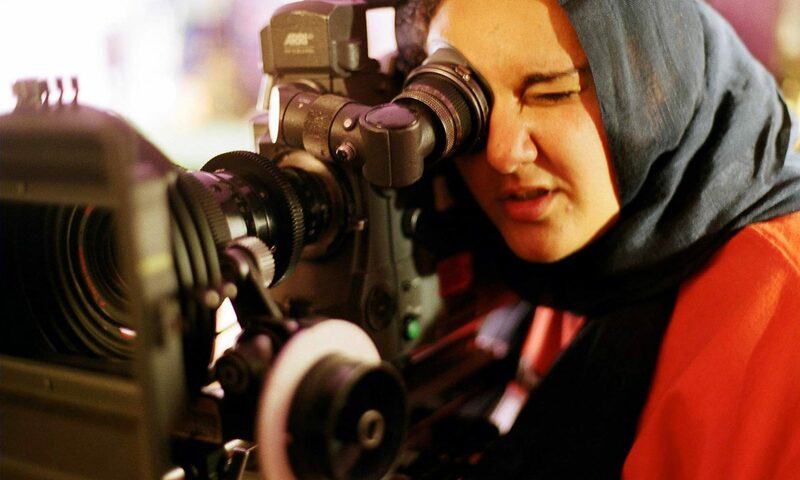 It achieves this through its flagship scholarship program which supports American Muslim students majoring in underrepresented fields, its film grant program which supports Muslims who create engaging and positive stories about Muslims, and through its congressional internship program which provides professional development opportunities to young emerging leaders.